Picking out bathroom and kitchen cabinets can be fun and nerve-wracking at the same time. With so many options to choose from, it can be overwhelming to make a decision that you’ll have to live with, day after day, over an extended period of time; or, at least, until you can afford to have a new remodeling job done. Consider these things when planning on getting the best cabinetry possible for your kitchen or bath. Identify where and how you want your cabinets installed. No two kitchens or bathrooms are utilized the same way because personal preferences play a huge role in how each space functions. In the kitchen, for instance, space storage units should help you move more efficiently throughout the processes of food preparation, cooking and cleaning up. Bathrooms need to have towels and other personal hygiene products properly stored to maintain cleanliness while still keeping them within easy reach. You don’t need to have the most beautiful bathroom cabinets available to mankind if you can’t afford them. Remember that more expensive materials may require costly maintenance too. It is wise to define a budget you can work with and stick to as strictly as you can. Cabinets aren’t just for decorating your house with. They should, likewise, be useful and sturdy. If you do a lot of cooking, pick cabinets that are big enough to store all your equipment efficiently. If you have people over all the time, your bathroom storage should be able to hold enough items to accommodate whatever your guest may need. 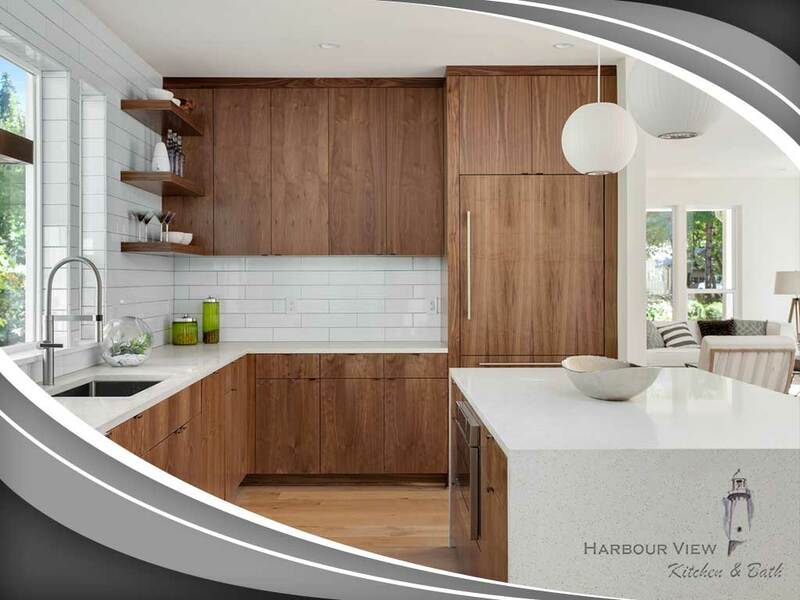 We have a huge selection of countertops and cabinetry units for you to choose from. Give us a call at (757) 644-0848, or contact us here, so we can share more information about all of the services we offer. Our team can work on properties located in Norfolk, VA and the surrounding areas.